Slow Motion HD Video: SPRING AHEAD! 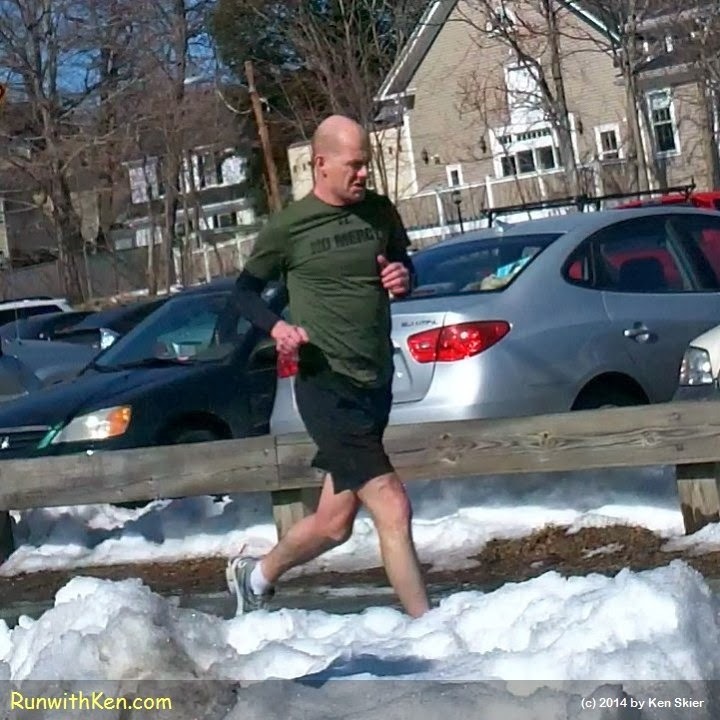 Running past snowbanks on Day 1 of Daylight Savings Time! New Englanders are a hardy bunch! Spring does not come on March 21.
on the Minuteman Rail-Trail in Lexington, MA. Early this morning we flung the clocks forward!